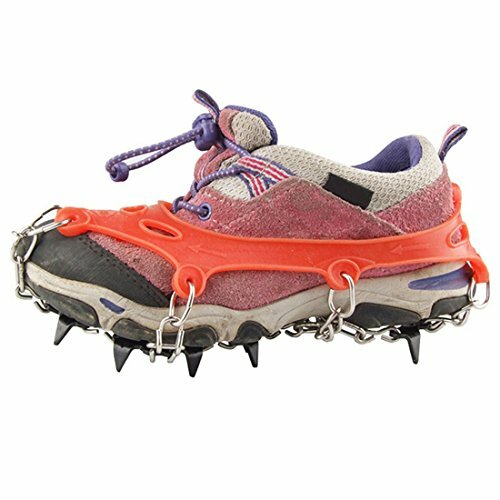 Attention === These crampons are not designed for rock or ice climbing! Service === Your contacting is welcomed, please do contact us when needed and before levaing negative feedback, we'll reply with 24 hours and try our best to solve your problem. If you have any questions about this product by Freahap, contact us by completing and submitting the form below. If you are looking for a specif part number, please include it with your message.